LCWA is a proud partner in the National Healthy Sleep Awareness Project, along with client the American Academy of Sleep Medicine (AASM), the CDC, Sleep Research Society and others. One of the project’s goals is to increase the amount of people getting the recommended hours of sleep for their age. That was the objective behind this summer’s #MakeTime2Sleep campaign, which promoted resetting family bedtimes for the back-to-school season. The #MakeTime2Sleep campaign kicked off with a webpage featuring an interactive, online Bedtime Calculator, allowing users to set their customized bedtimes based on age and the time they need to wake up. 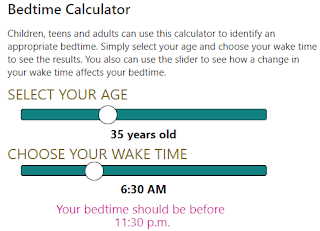 We drove families to try the Bedtime Calculator with media outreach, including stories in Good Housekeeping, Southern Living, MSN.com and in newspapers around the country. 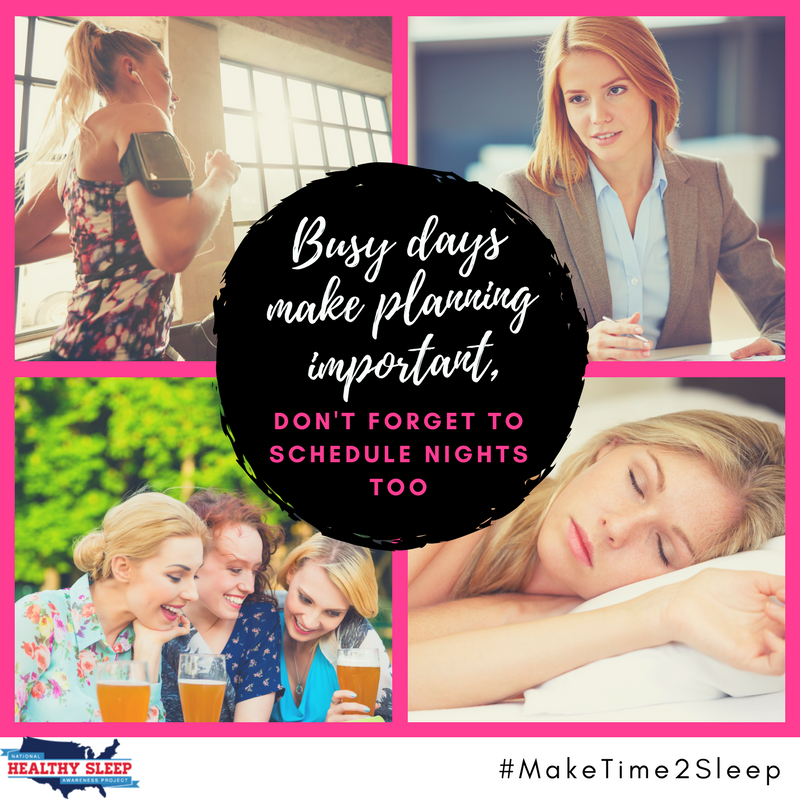 In addition, we worked with mom bloggers to get the word out to other parents about how to set the right bedtimes for the upcoming school year. Coverage in Raising Three Savvy Ladies and Hip Mama’s Place pushed parents to the Bedtime Calculator and talked about the benefits of healthy sleep. To further engage target audiences, we conducted a Reddit “Ask Me Anything” (AMA), providing opportunities for consumers to ask AASM spokesperson, Dr. Nate Watson, a wide variety of questions about sleep and bedtimes. The AMA trended across Reddit, including being a lead topic in the “parenting” sub-reddit, and even led to additional media coverage. Finally, eye-catching social media graphics and a very successful Facebook ad campaign drove more clicks to the Bedtime Calculator, with the ad campaign reaching more than 175,000 users and leading to more than 4,000 website clicks. We continue to work with the AASM to persuade people to #MakeTimeToSleep, and look forward to additional activities this fall.